The AVIC-Z920DAB is an all-in-one entertainment unit which will accommodate CD, DVD, iPod, iPhone, USB, HDMI, SD, Aux-in and works with Apple CarPlayTM wirelessly, and Android AutoTM. 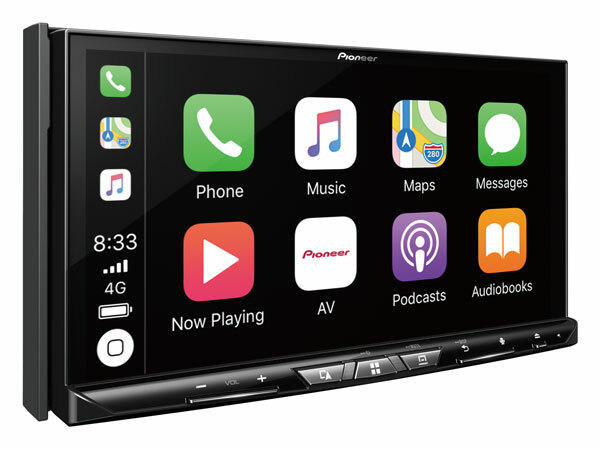 This unit has a 7" screen with built-in Navigation and Bluetooth and has the possibility to add headrest screens for DVD playback in its Dual Zone mode. Capable of adding 2 cameras for safety: front and rear (or one at the rear of the car and one on a caravan for help with reverse parking). Copyright © 2018 BDL Car Stereo. All Rights Reserverd. Supported and Hosted by GO-OZZIE Webhosting Pty Ltd.